Goa and beaches have almost been synonymous for a while now. Though, the truth is, there is more to it than you would have ever imagined. It is time to experience the untraveled Goa and relish the Goan Paradise. The Portuguese set foot in Goa over 500 years ago and left their own inimitable footprint on this beautiful corner of India. So this time when you plan your trip, visit Goa and discover it the Portuguese way! Originally there were 60 Churches in Goa, of which only seven remain in the old town. 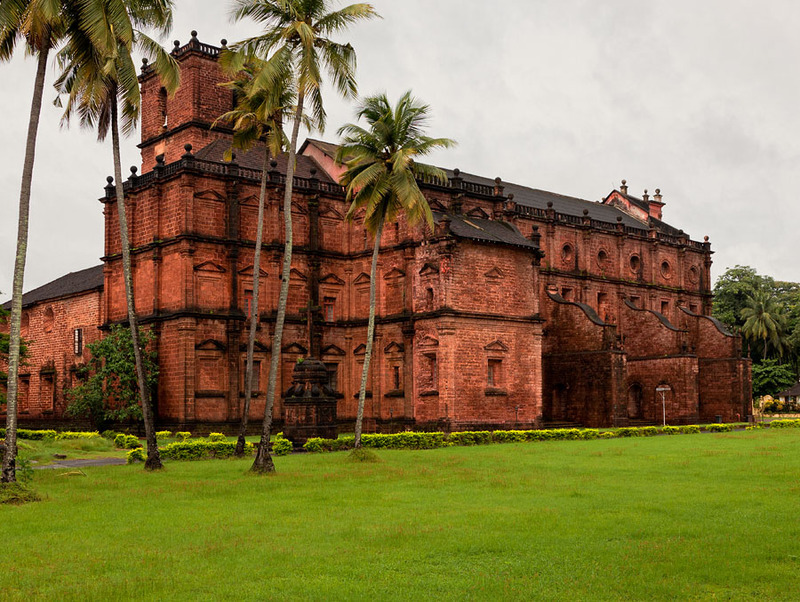 The centre of old Goa houses the famous the Se De Santa Catarina, a gorgeous Cathedral built in the 17th Century. The Cathedral has the Golden bell, the biggest in Goa and adding to its beauty are some brilliant paintings. You must also visit the Bom Basilica de Jesu and St. Cajetan Church. The Portuguese influence can still be seen all over Goa. The Churches of Goa are surely among the best places to visit in Goa. 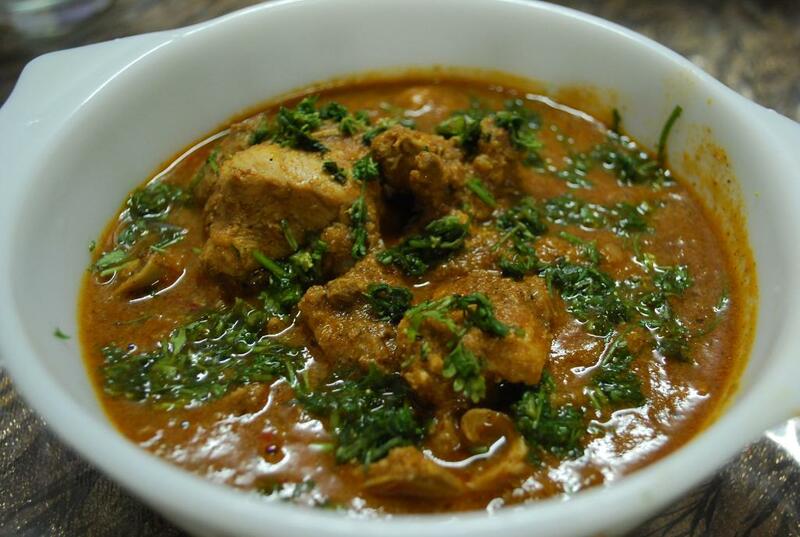 The Goan cuisine is India’s most cosmopolitan cuisine and the reason is its strong Portugal influence. Even today, many Goan dishes carry their Portuguese names. The Portuguese influence can mainly be seen in the Catholic food preparations like xacuti, cafreal, calderiada, Prawn balchao, racheido, and feijoada. All these dishes have the Portuguese origin. To enjoy the authentic Goan cuisine, you must visit Britto’s, Viva Panjim, Nostalgia and Mum’s Kitchen. The Goan cuisine is delicious and a major reason for you to visit Goa. Goa Carnival is the most famous festival in the state and has been celebrated since the 18th Century. 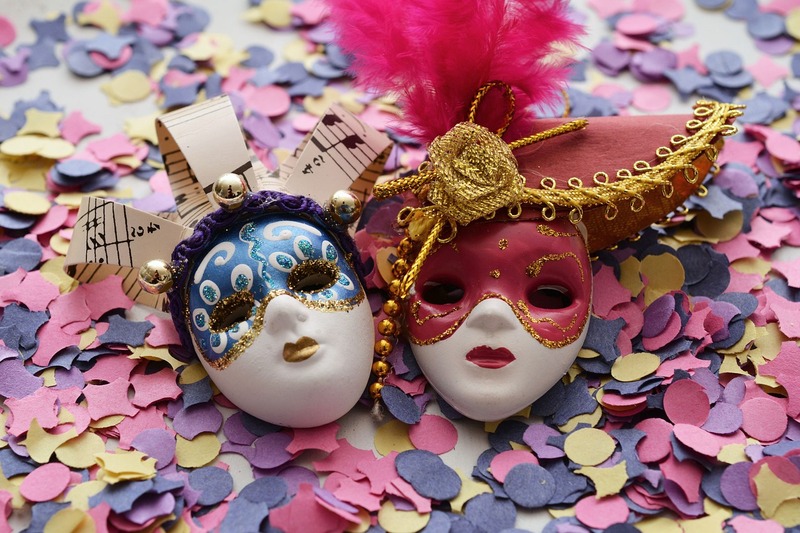 The Carnival is celebrated as an abstinence of lent. This festival is unique and exclusive to Goa, introduced by the Portuguese. Huge colourful parades take over the state’s cities with bands, floats and dances, while the evenings mean serious partying wherever you are. Try not to miss the final day’s festivities, which conclude with the famous red-and-black dance held by the Club Nacional in Panjim. The Goa Carnival is something that continued since the Portuguese ruled over Goa and this is an integral part of all Goa tour packages. 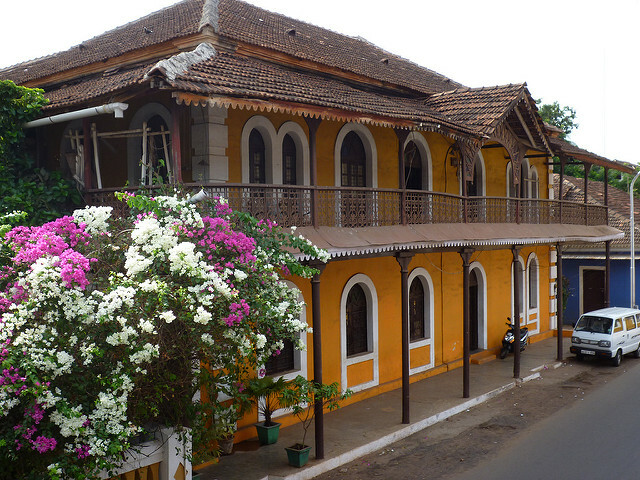 The Fontainhas Heritage Walk is one of the most popular heritage walks in Goa. The one hour walk begins from St. Sebastian Chapel in the morning. This walk is famous because, in the past, Fontainhas was the first point of human settlement due to availability of fresh drinking water. Adding to that, the ‘little fountain’ is the most authentic symbol of the Portuguese era with its architecture, narrow alleyways and colourful buildings. It is the oldest part of Panjim and the heart of the City. Through this walk, you will learn the significance of Goa. See? Goa is beyond beaches and parties alone. There is a strong culture imbibed in there, which most of us miss. The Portuguese ruled Goa but surely they left behind a lot of beauty and rich culture. Visit Goa and wander into old Goa to visualize how it was when the Portuguese stepped into this corner of India. Among all the places to visit in Goa, the above mentioned experiences are sure to stay with you as memories forever. Plan your trip to Goa soon and experience the untraveled Goa, this time. Discover Goa differently and let the World know your story! After all, The Portuguese left behind a marvellous creation to be amazed by, isn’t it? The Portuguese set foot in Goa over 500 years ago & left their own inimitable footprint. Visit Goa and discover it the Portuguese way!